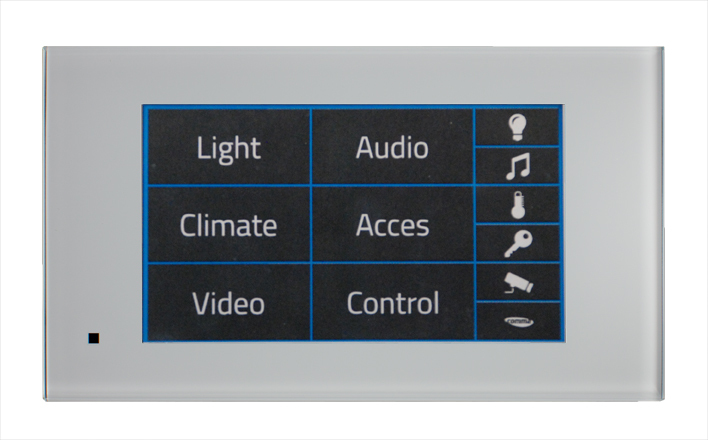 The Comma Intelligent Home System: light, audio, video, communication, entry and control of window decoration in one integrated system. 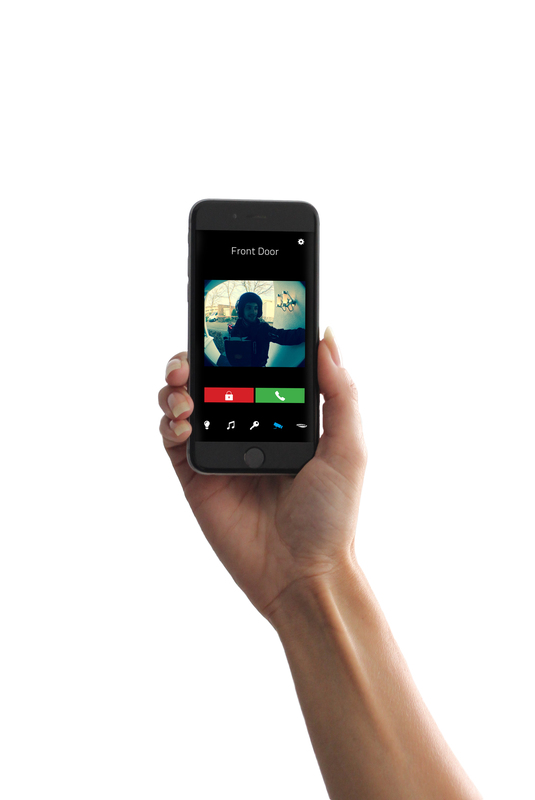 The Comma System contains a simple user interface and is architecturally designed. Linear audio and video, signaling and control combined in a standard IP network [multi-source and multi-room] without any form of compression or delay. Thanks to the use of advanced sensor technology, Comma is able to flawlessly control what is needed to live in a comfortable environment. 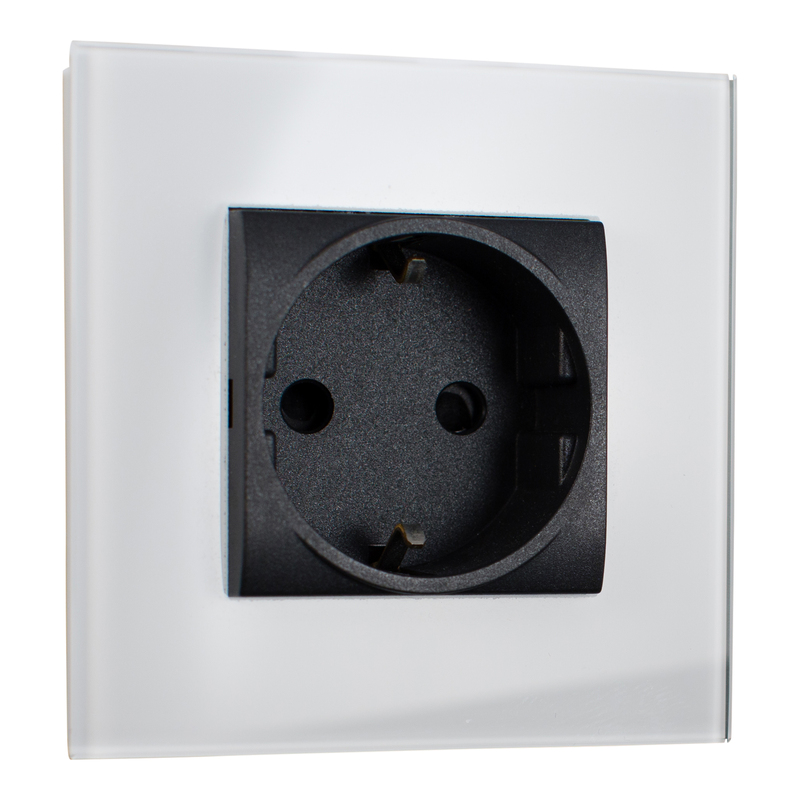 A wide range of interfaces for all common standards such as DALI, DMX & SMI is available. HybridHouseTechnology: low voltage concept for the off-the-grid operation of the electrical installation.